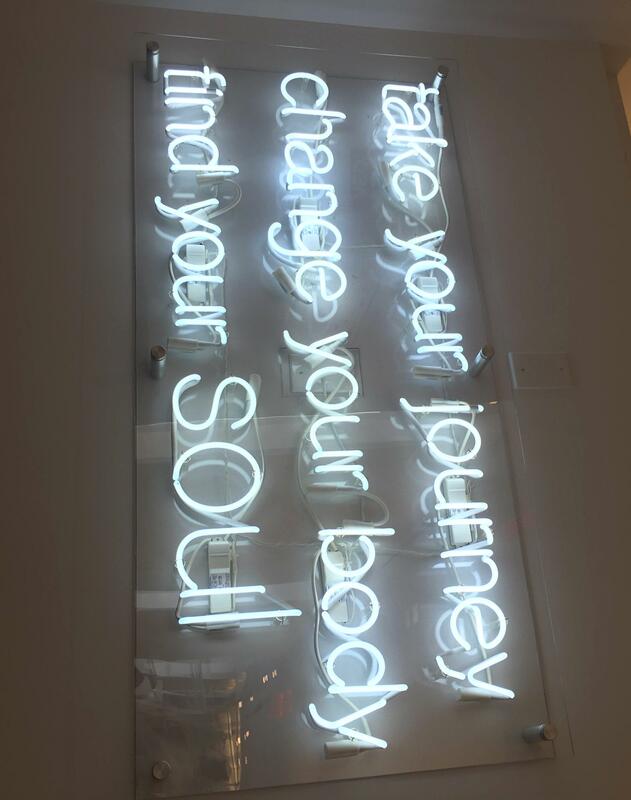 Okay so I finally “found my soul” at Soul Cycle Chestnut hill this past long weekend. It really took me forever to finally get myself to check it out, probably because of the price tag…but thanks to a little new year’s special they were running, I got to go ride for free. I truly loved it. The energy in the class is on another level that you really can’t describe. The studio packs in 55 bikes (which are always sold out) bringing serious motivation and good vibes to the 45 minute class. 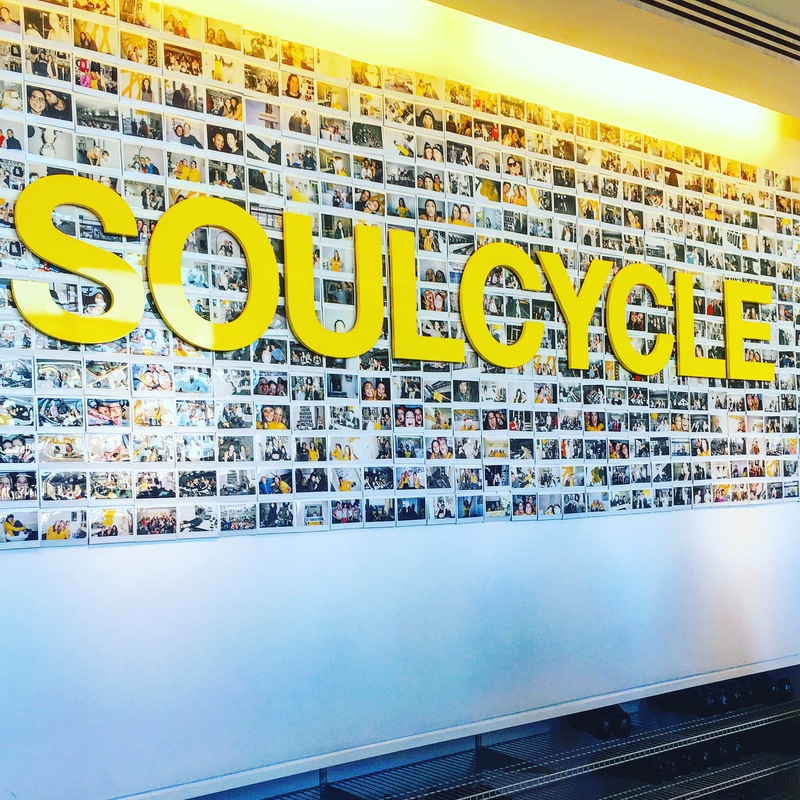 Something really cool that Soul Cycle prides itself on, is community, and they choreograph the class so everyone is working together; no competition. The class is a mix of sprint intervals, hill climbs, weight exercises and of course lots of bike dancing leaving you drenched in sweat. Another unique aspect of Soul Cycle that really differentiates them from other spin classes is how there is a “spiritual” aspect to the class. All the instructors set intentions at the beginning of class, preach them mid class, and end class with a deep yoga breath and mantra.